I wanted to post a “quick” round up of my first VIVANESS. Oh my goodness, I had the best time! I met so many amazing people, brand creators, product formulators, and of course, other bloggers! It was so nice to finally get to meet some of these people face to face for the first time, rather than only “knowing” them virtually over Instagram. I attended with the lovely Sarah from Good for Nature; this was the first VIVANESS for both of us. We took an ICE train to the expo on Thursday and spent the majority of the time eating organic snacks and trying to decide what we wanted to see out of the lengthy program. We arrived at around 10am and headed straight to the Blogger Lounge to drop off our luggage. I was so nice that this lounge had been organised for us, and we used it a number of time over the course of our time at the expo. The lady looking after the room and serving drinks was so lovely! We became great friends with her, and always enjoyed going to the lounge for a chat. Ok, now on to the expo! I think neither of us were expecting what actually happened. We stopped at the first exhibit, and were there for a good half an hour. We had to leave as we wanted to attend one of the discussions that was taking place! We saw two talks that day, we then decided that unfortunately they were taking up so much of the limited time we had. We were able to see the one I was most interested in (discussion over protecting the term “organic” in various industries). I don’t want to make this post a novel so I will try and skim over a few things a really just highlight some of my favourites. In saying that; truly; everything was great! I couldn’t get enough of meeting the brands and the amazing people behind them. 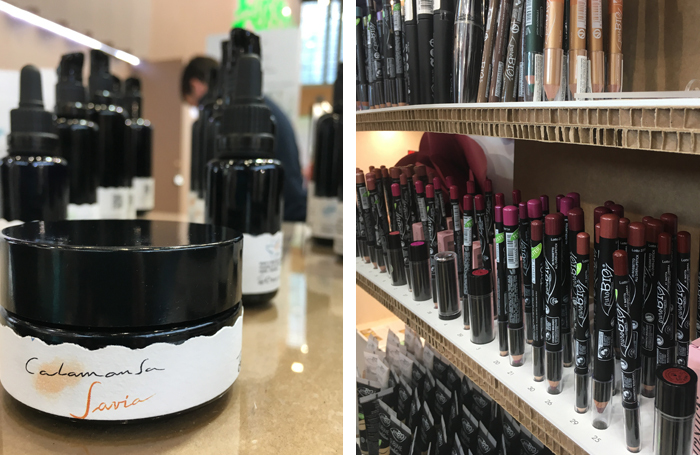 Birkenstock Cosmetics – yes you read that correctly. Birkenstock, like the shoes. They have now developed a range of cosmetics using cork extract. Dabba – their Raspberry Oil Elixir is just to die for. 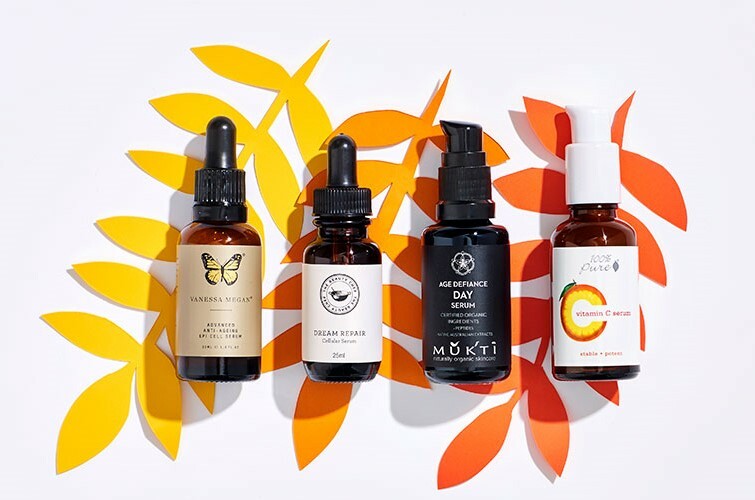 Pure Skin Food – the Stunning Eyes Beauty Oil looked very interesting. Smells just like a fresh cup of coffee and has a lovely cooling effect from the roller ball. I’m Resource – hair and skincare with kombucha! I love kombucha so this was super intriguing to me! Calamansa Wholistic Grace – Sarah and I stumbled across this stand on the final day, and we’re so glad we did. 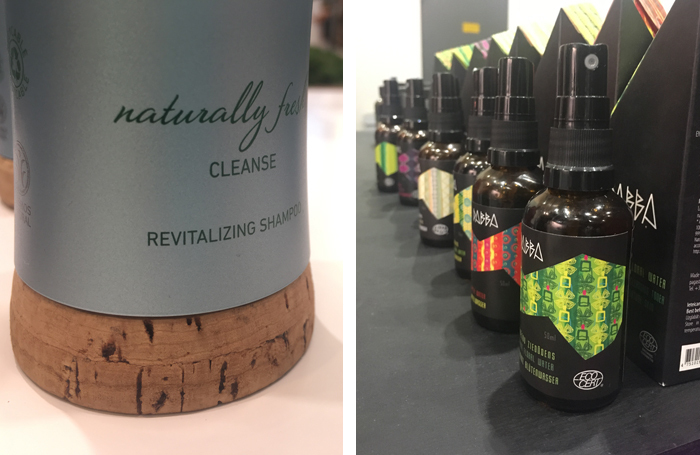 This beautiful skincare range from Barcelona is based on aromatherapy principles and I was very impressed by their formulations and the way the products felt on the skin. Dabba – These are some of the purest products out there made by some of the nicest people. 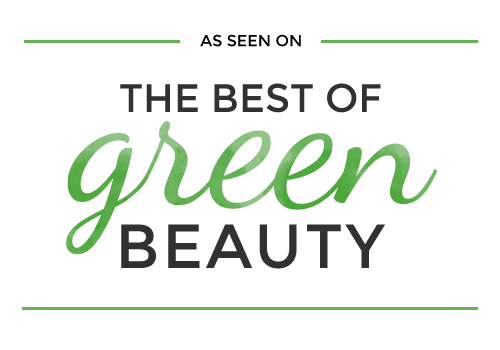 The lowest percentage of organic content is 85%, and many of their products are 100% organic! Seriously you need to check these guys out, I have quite a nice stash of their products now. 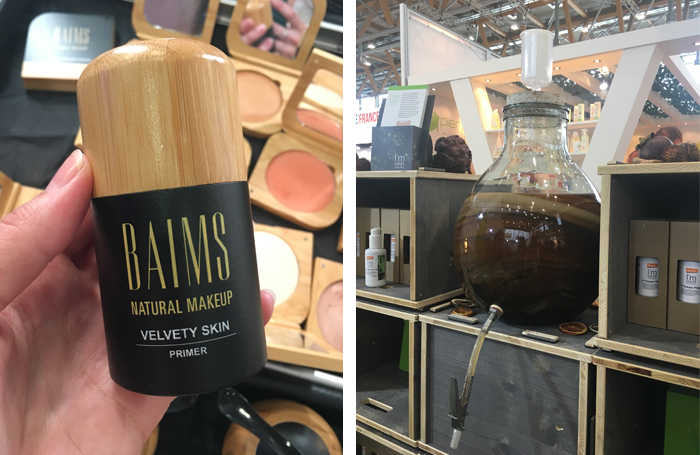 BAIMS – this cosmetic brand out of Brazil is definitely going to give conventional cosmetics a run for their money! I literally nearly fell over when I tried their primer! If you have tried Benefit’s POREfessional, this is a straight up, non-toxic dupe. Incredible silky texture once the product dries. puroBIO – a favourite for their beautiful cosmetics that I know some friends of mine already love, and also for their generosity. The ladies at this exhibit were so lovely! And their products so pigmented! Acorelle – new natural Aluminium free deo in a stick form. The soda is in much smaller grains so I think it will irritate me less (fingers crossed). We also spent some time trying to find the perfect scent from their range of perfumes. I have a couple I still need to test on my boyfriend. Florascent Parfumeurs – another exhibit we spent a looooong time at. The guy helping us was amazing and basically picked what scent I was looking for straight away; Sarah was not so easy hahah! Uoga uoga – the ladies manning the fort here were so lovely, and they even had a foundation that actually matched my skin tone! Their mineral foundations are infused with amber powder (so cool! ), and their lip and cheek colours and glosses were incredible! I feel like I need all of them! Nourish – from London, they have this super cool cleanser which turns green! They are great believers in making sure we look after our skin correctly, and this means cleansing for long enough. When the colour changes, you know you have cleansed for long enough. Their skin care products are very high-tech, it was so interesting finding out about them! There were plenty more amazing brands, and many of which we never even got the chance to see! I needed a whole week there! 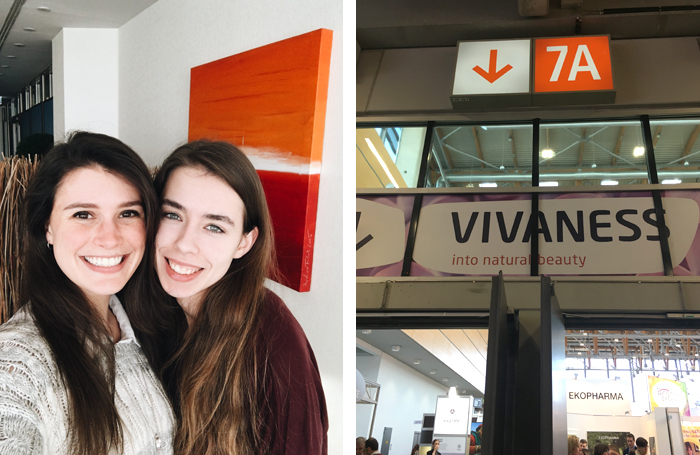 It was so difficult to get through the VIVANESS Hall, I have no idea how anyone would get through the BIOFACH Halls – there were NINE of them! I definitely would need more than two and a half days! 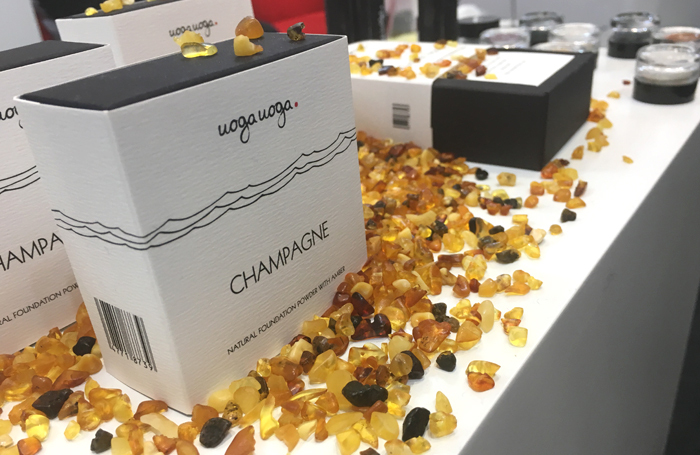 Two brand we met and fell in love with at BIOFACH were Happy Coco and Kiwiny. You should really check them out as well. Happy Coco produces 100% organic, fair trade coconut water which is naturally PINK! (and delicious coconut yogurt! ), and Kiwiny are an Italian company making kiwi juices and smoothies. So yummy actually! I don’t love kiwi, but I loved their juices and smoothies! All in all, my experience at VIVANESS was absolutely incredible. Every person I talked to was passionate and so nice! I don’t think I met anyone that wasn’t up for a chat. I was just an incredible environment to be a part of. I will definitely be returning again next year! It sounds like you had a great time! I think I would have been in heaven there, haha. I’m curious about so many of these brands now, especially the kombucha skincare because my love for kombucha knowns no bounds.